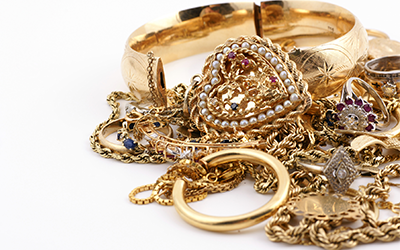 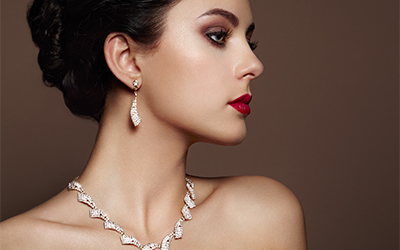 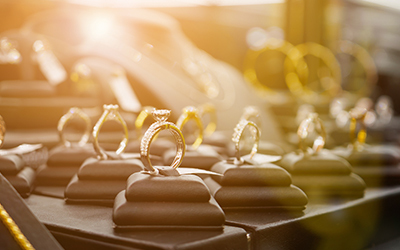 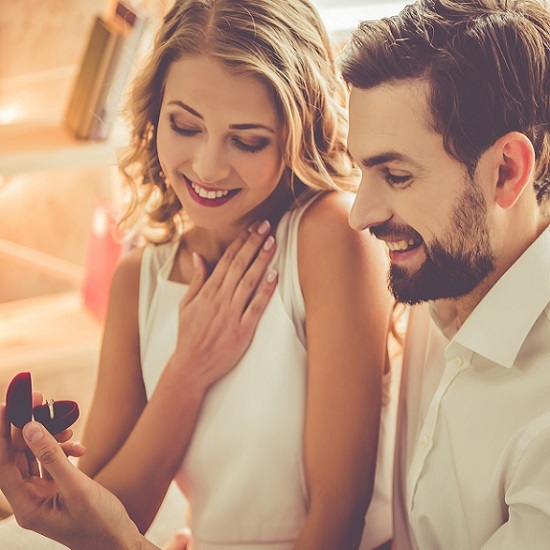 Parker's Karat Patch has been a trusted, quality jewelry store in Asheville and the nearby Mars Hill and Arden, NC areas since 1980; offering an extensive selection of fine, diamond and bridal jewelry with everything from brand name pieces to custom designed styles. 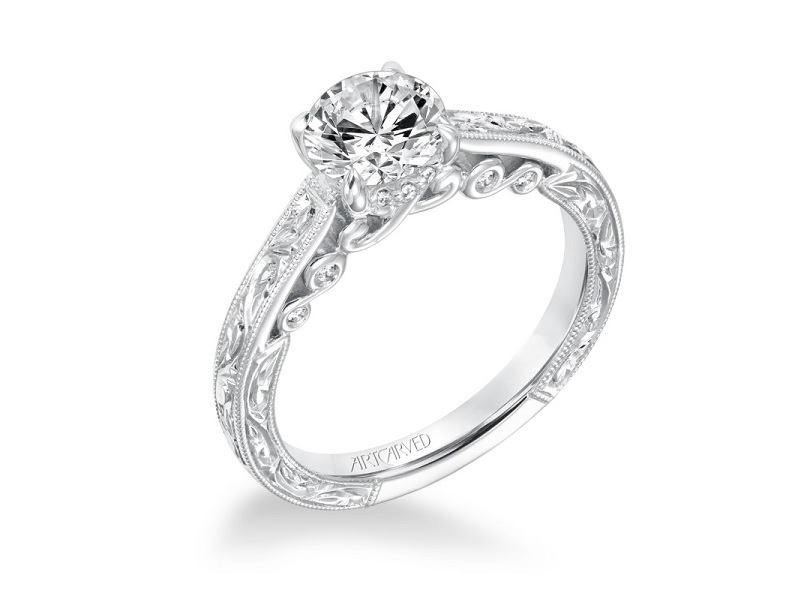 If you're a couple that's looking to get engaged, then Parker's Karat Patch is the jewelry store for you! 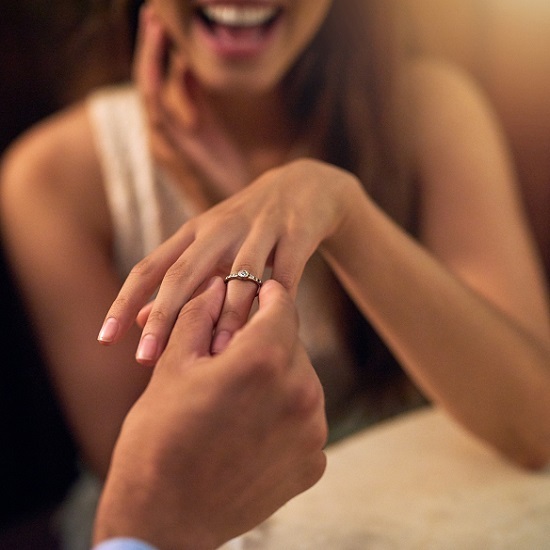 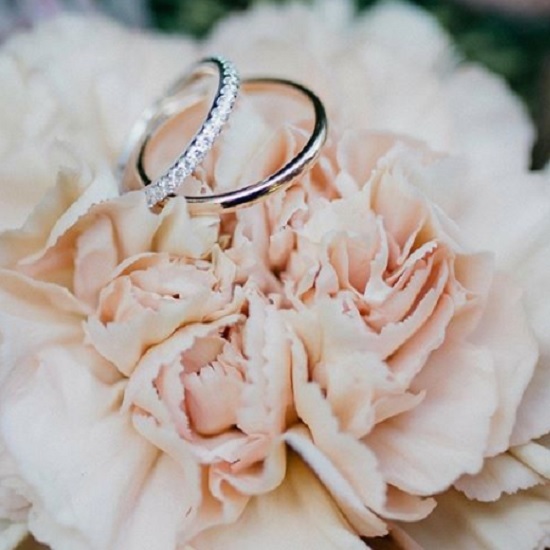 Our collection is full of beautiful engagement rings from some of the top designers in the jewelry industry, including Carizza, ArtCarved, Allison Kaufman and more! 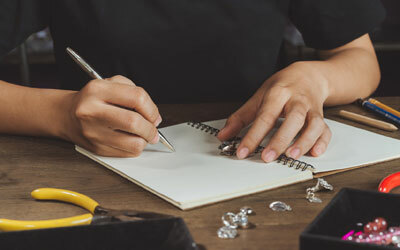 With everything from traditional princess cut styles to stunning custom designs, chances are our team of jewelry professionals will be able to help you find the perfect diamond engagement ring for your love.Each diamond engagement ring at Parker's Karat Patch is selected with the highest level of perfection and quality in mind, so we can ensure that each piece will meet our customer’s standards and last them for years to come. 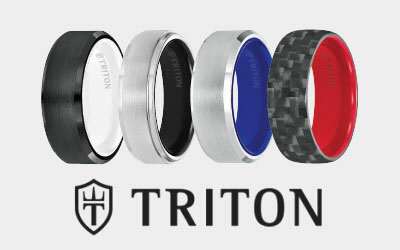 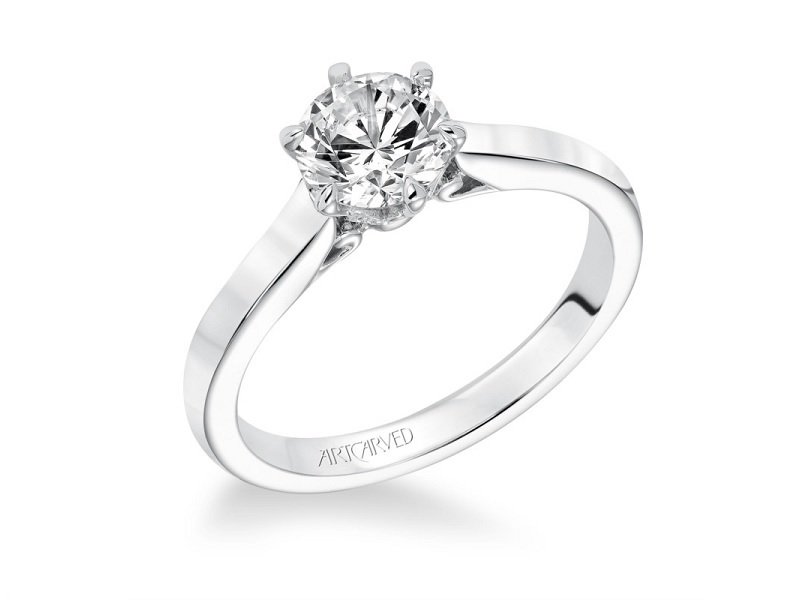 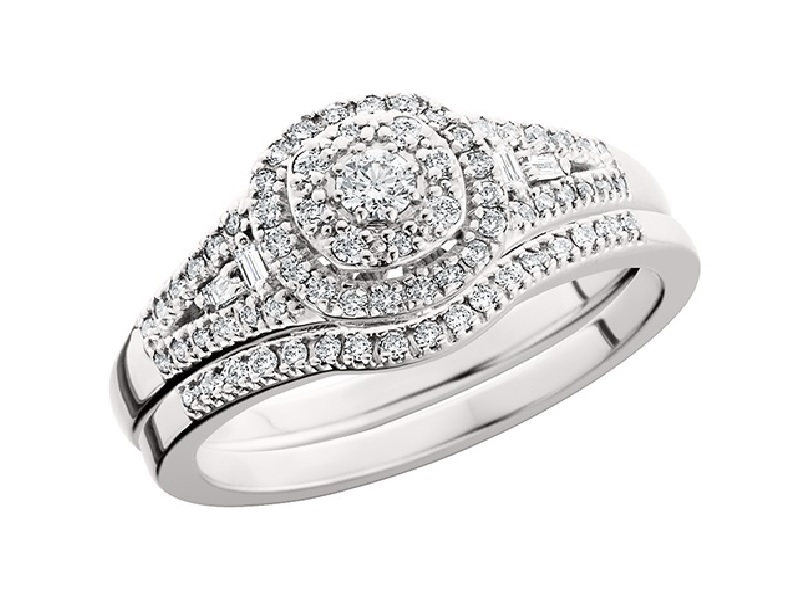 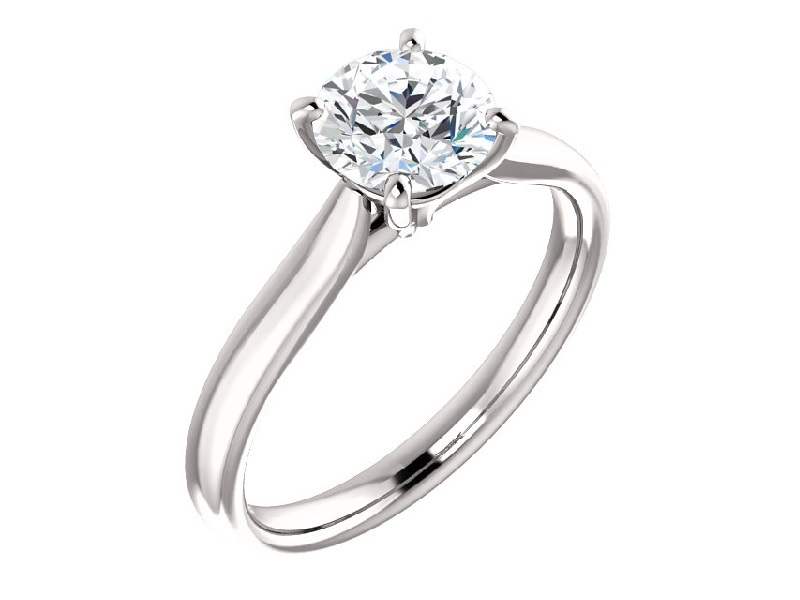 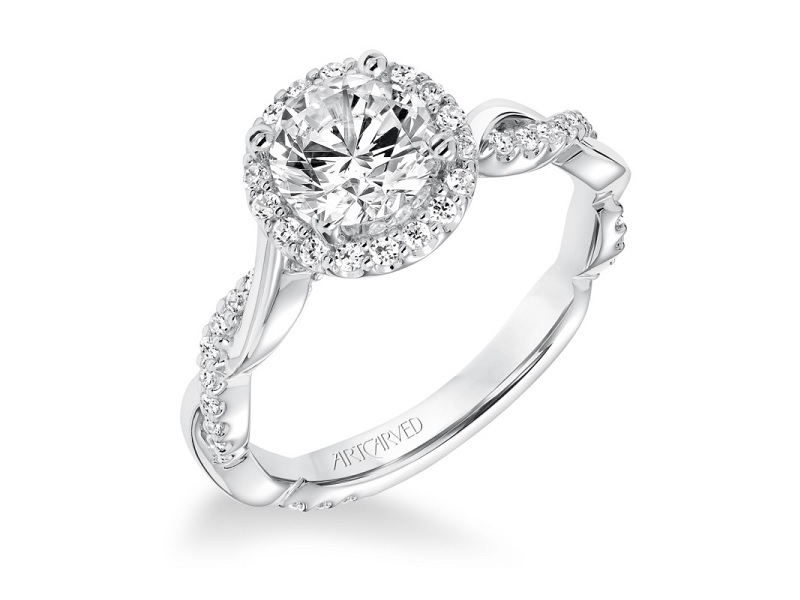 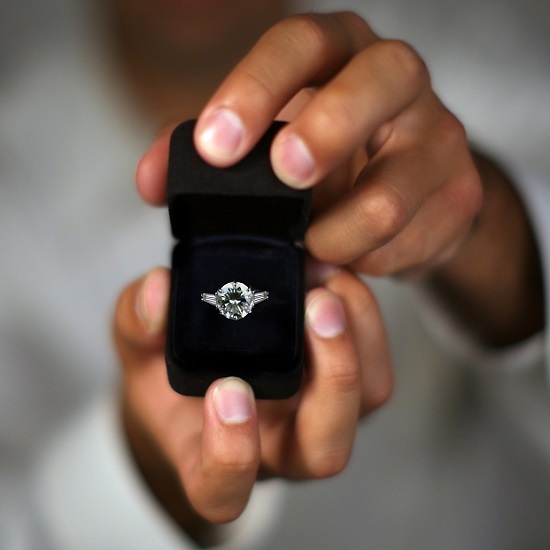 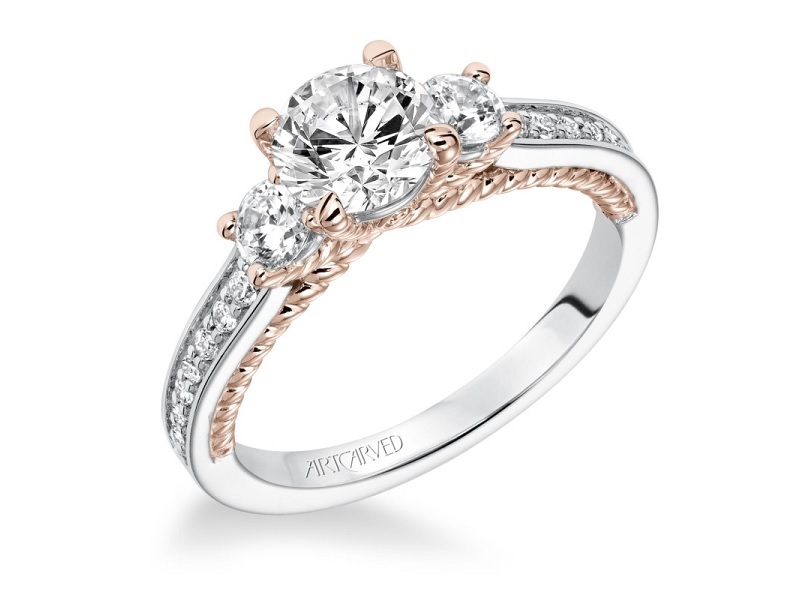 Come by the store today or check out our online showcase to see all the engagement rings we have available! 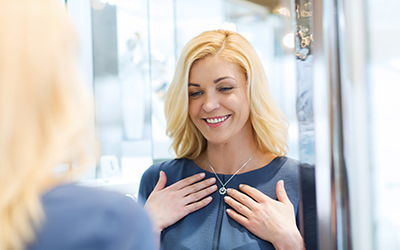 We know you'll find something you absolutely love!